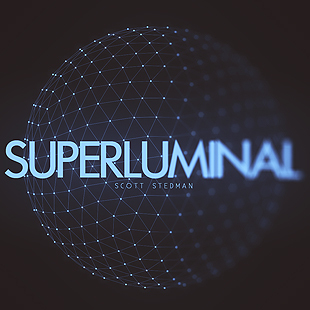 I have a small YouTube channel called superluminal so I looked up superluminal images trying to find a logo and found the cover art and thought it was cool. And the song?, the song is great as well I really enjoy it. Good work. Also could you email me if I would be allowed to use the image and song. Some free advertisement. Thank you.